Stone Hub offer a range of limestone from Middle East in contemporary colour tones and textures. Proven in construction for thousands of years, our premium limestones are sourced for their robust yet subtle and fresh palette sort by leading designers. 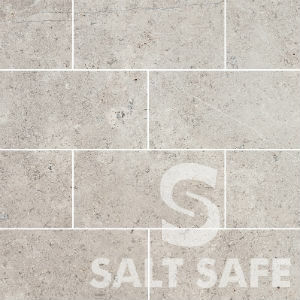 Our exciting new range of limestone pavers provide, from the moment they are laid, a distinguished and aged appearance.